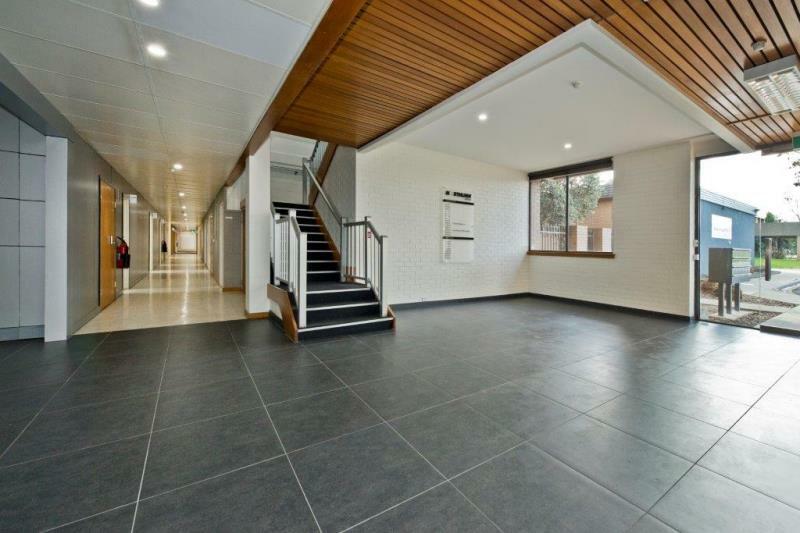 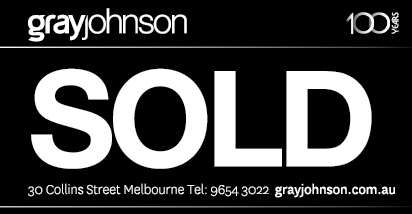 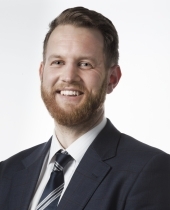 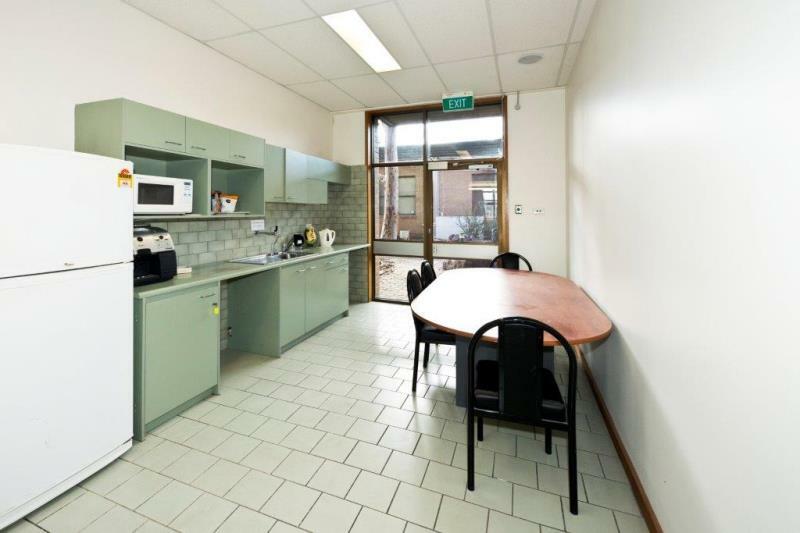 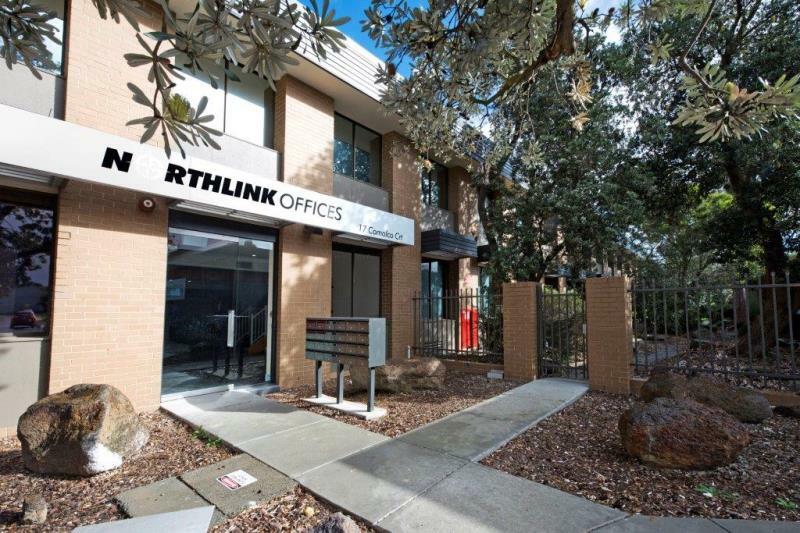 GrayJohnson is proud to offer Northlink Offices, some of the northern suburbs best office accommodation for lease. 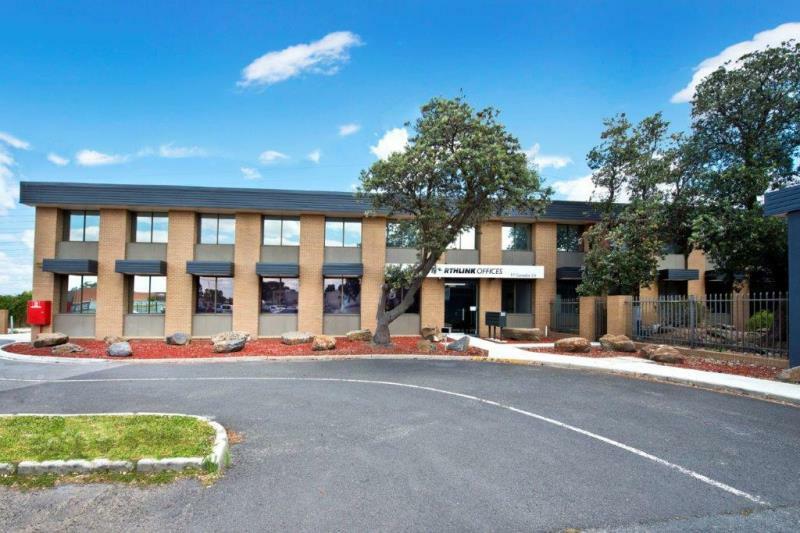 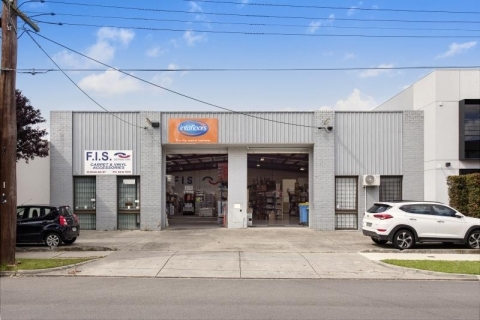 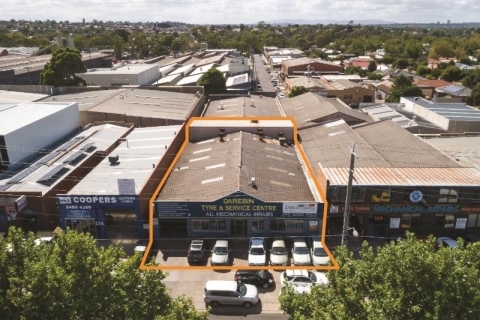 Everything on-site your business will need, terrific natural light and easy access to arterial roads. 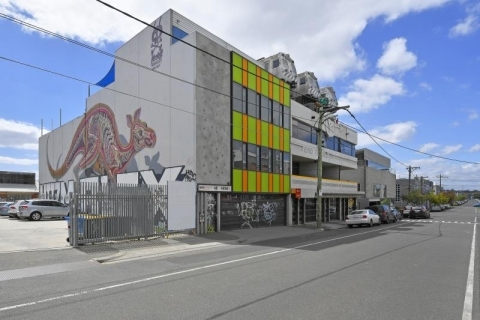 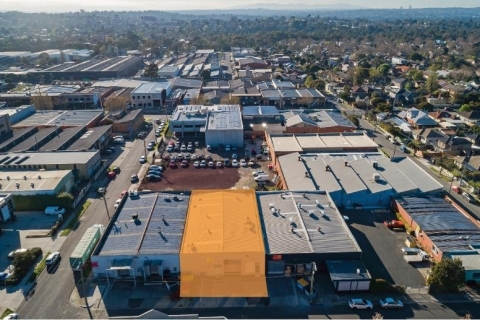 Strategically positioned between Mahoneys Road and the Metropolitan Ring Road, ‘Northlink Ofiices’ provide easy access to the northern suburbs and Melbourne CBD.